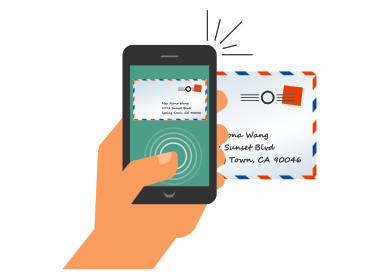 Manage your postal mail, packages and more. We have become a mobile society and want to stay connected and manage our lives digitally on demand – any time and from anywhere. In addition, many of us seek increased privacy and security for personal mail, address and phone. With this in mind, we have partnered with iPostal1 and Anytime Mailbox to offer you the convenience and advantages of a Digital Mailbox service. It’s a whole new way to manage your mail and a lot more, all in one place, 24/7, from wherever you happen to be. Our digital mailbox service is amazingly affordable, with monthly plans beginning at $8.99. Choose Your Virtual Mailbox Option! 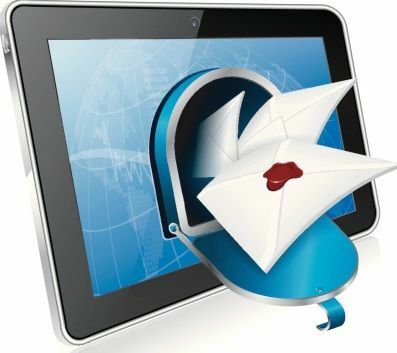 We offer two different digital mailbox solutions depending on your requirements; iPostal1 or Anytime Mailbox. Please give us a call at 781-961-1234 to discuss available option if you are unsure of which solution is best for you.